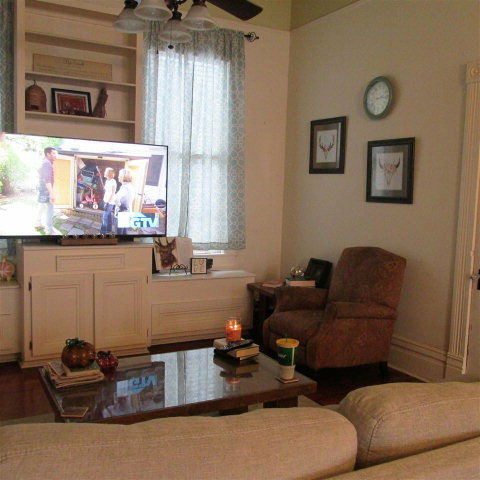 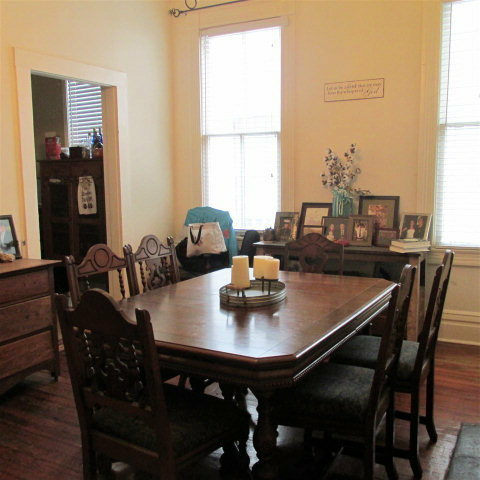 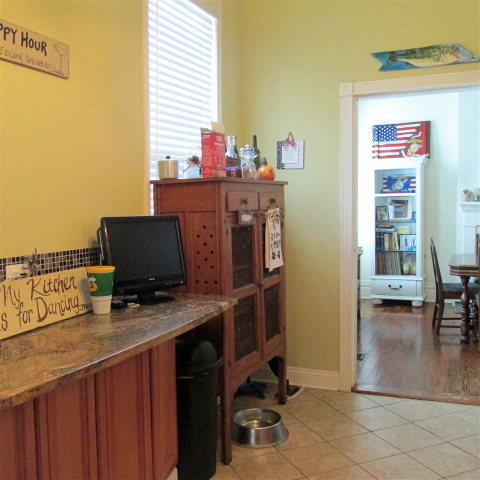 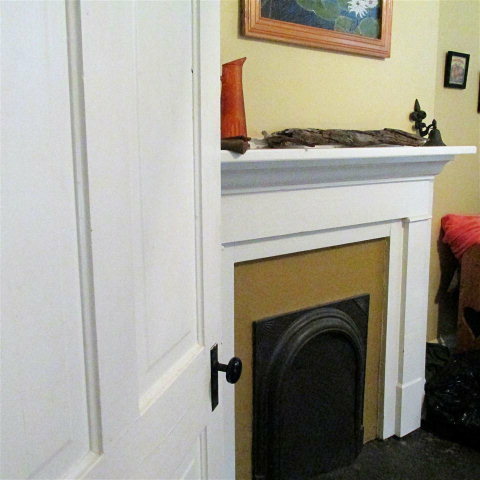 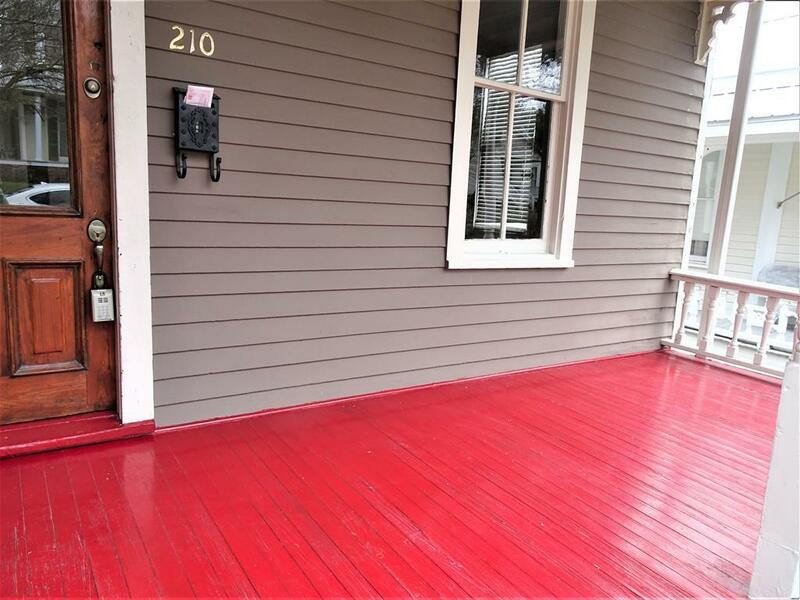 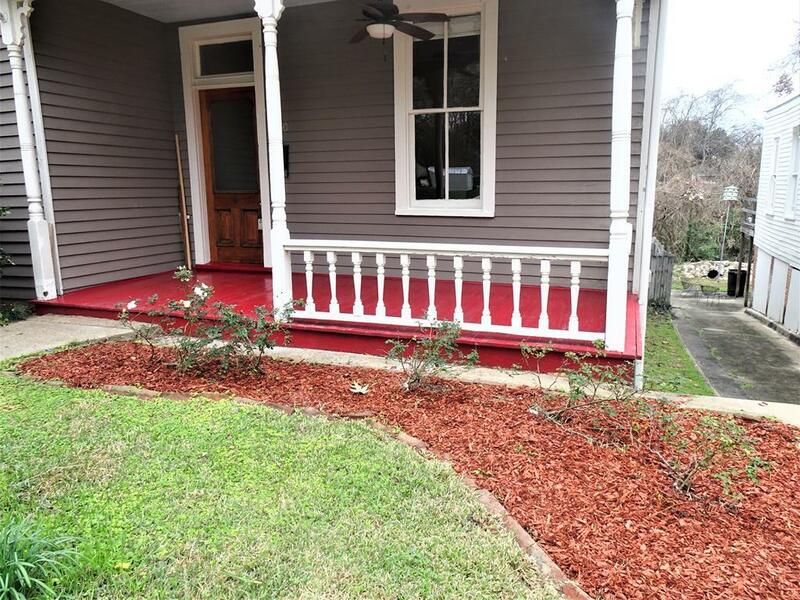 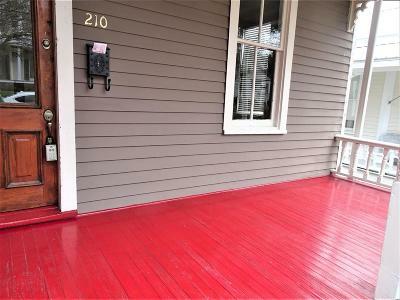 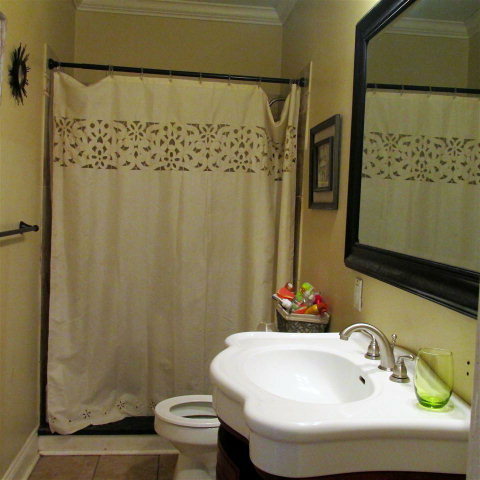 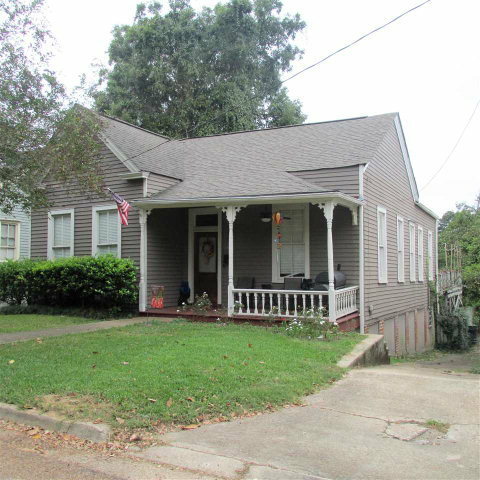 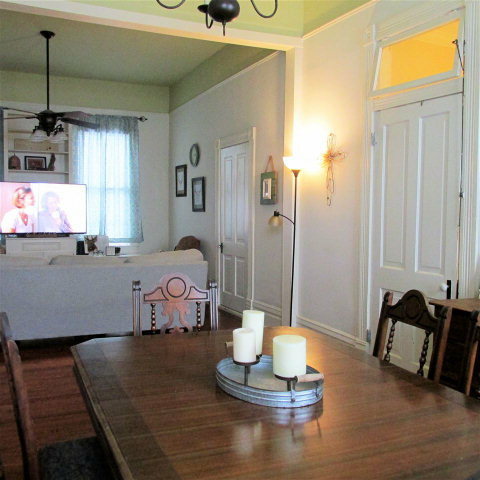 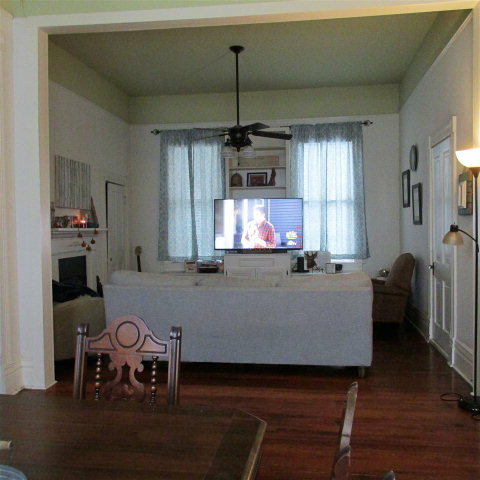 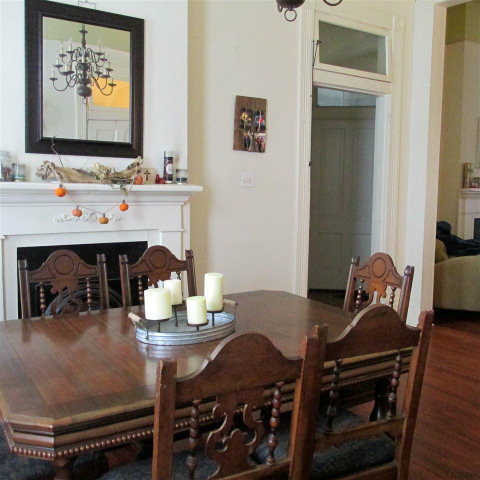 ADORABLE COTTAGE STYLE HOME THAT HAS BEEN UPDATED AND LOCATED IN DOWNTOWN NATCHEZ. 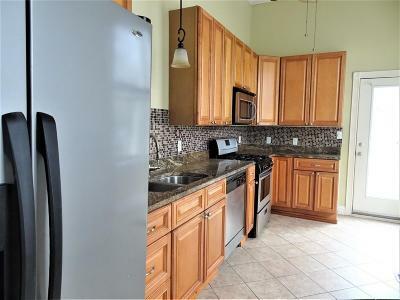 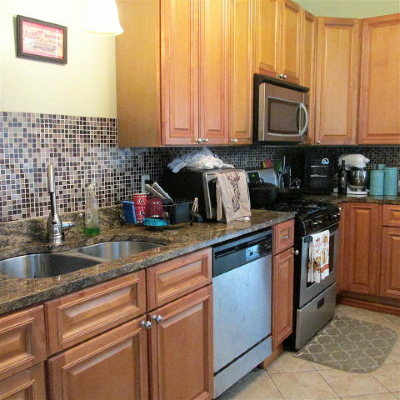 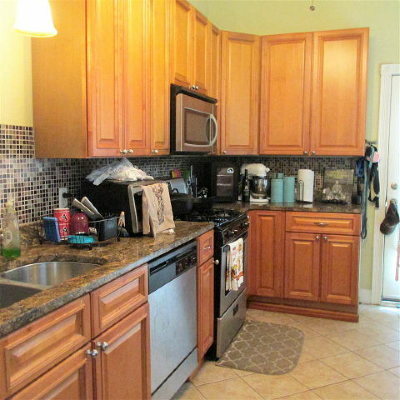 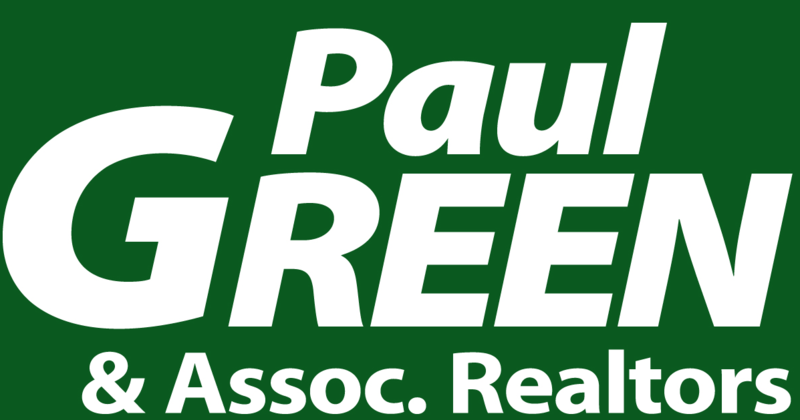 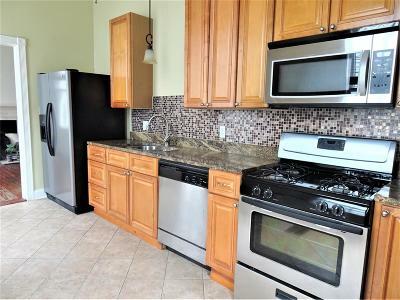 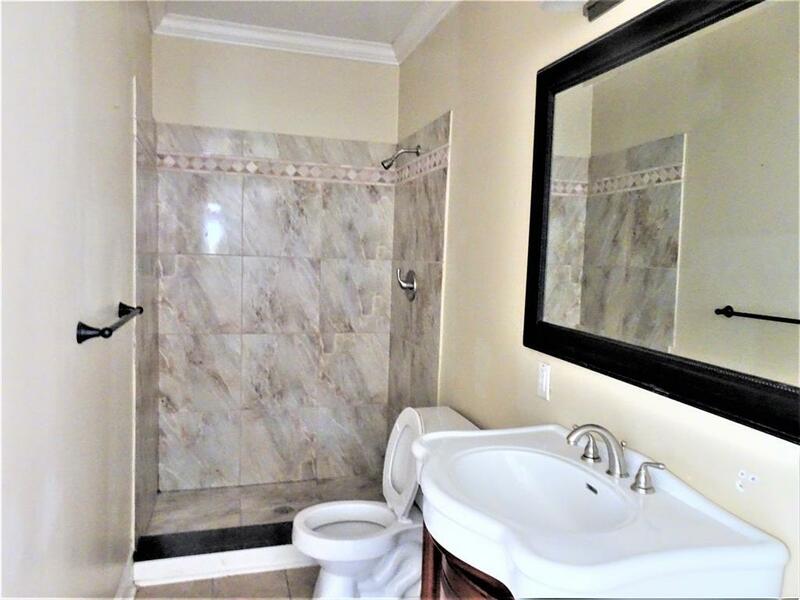 NICE KITCHEN WITH APPLIANCES, BREAKFAST BAR, GREAT LOOKING CABINETS, GRANITE COUNTER TOPS & CERAMIC TILE FLOOR. 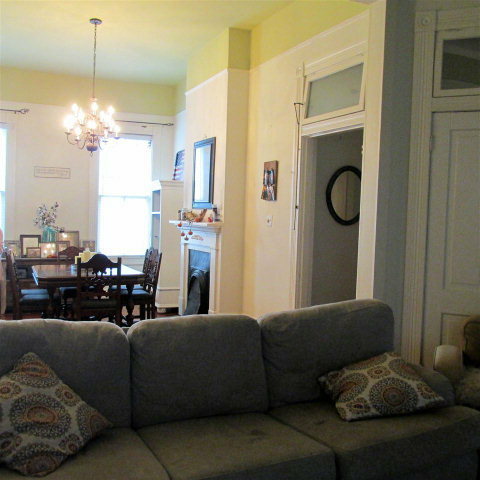 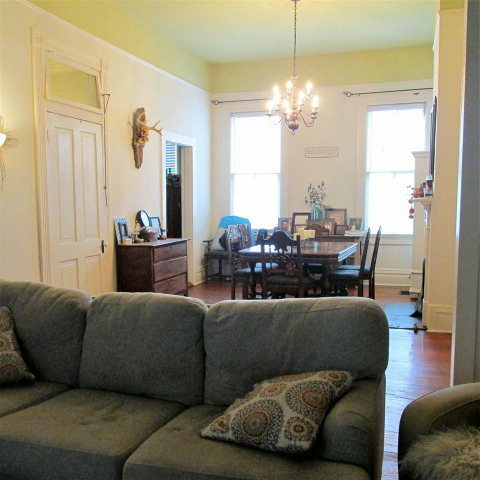 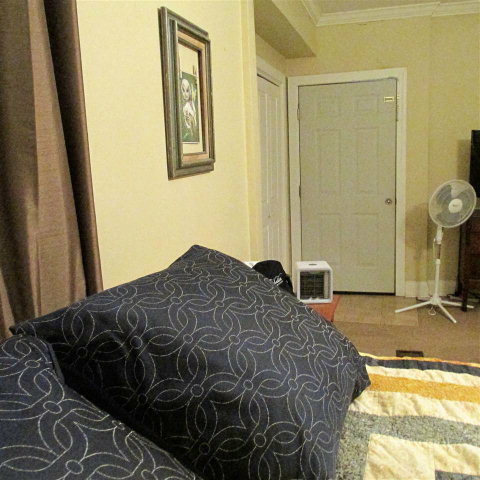 DEN & DINING ROOM COMBINATION, HARDWOOD FLOORS, LARGE MASTER BEDROOM, ONE GAS HOT WATER HEATER, CENTRAL HEAT & AIR. 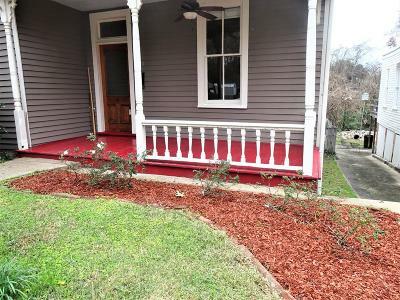 ARCHITECTURAL SHINGLE ROOF, LARGE OPEN DECK OFF THE KITCHEN AND COVERED FRONT PORCH.